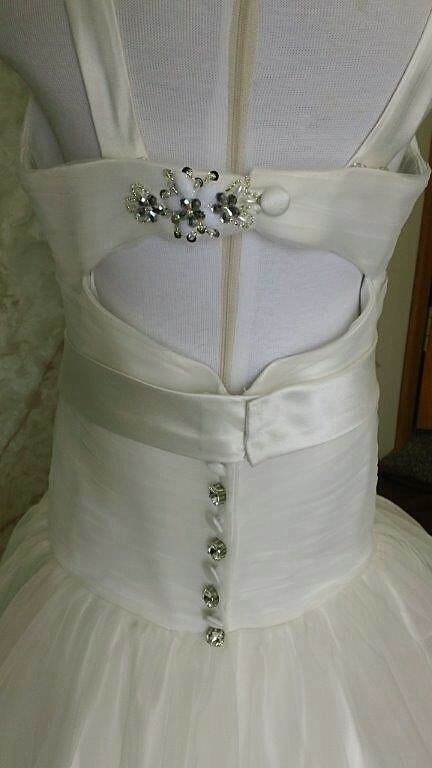 Keyhole back flower girl wedding dress. Keyhole back wedding dress and matching flower girl dress. Complete little bride look with a bridal gown and matching Flower girl dress. 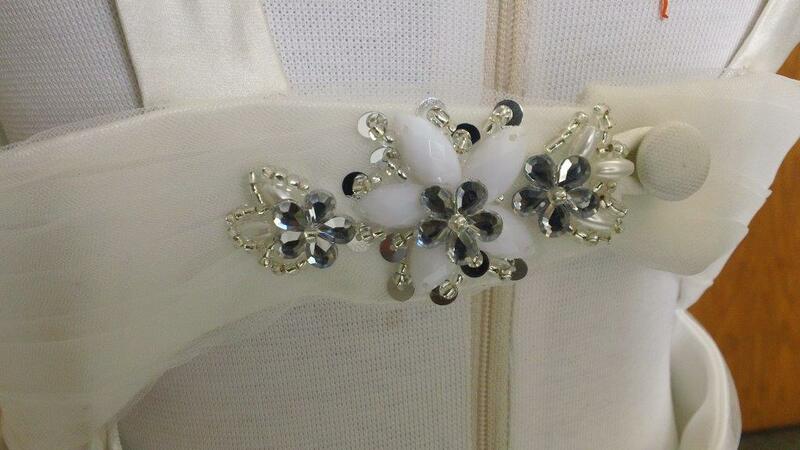 Over 287 bridal dress styles have been created, and we are continuously making more. Flower girl wedding dresses complement your bridal gown. If you want a look that unifies the littlest member of your wedding party, you’ll clearly want one trait that’s similar to the brides. The same fabric, the same colors, the same basic pattern. Create a connection but still look somewhat unique from each other. 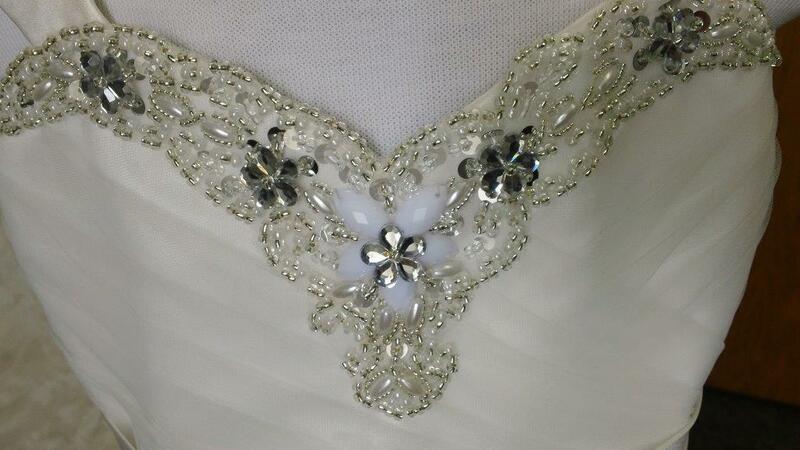 This bride is matching her sweetheart dress with jewels and keyhole back. 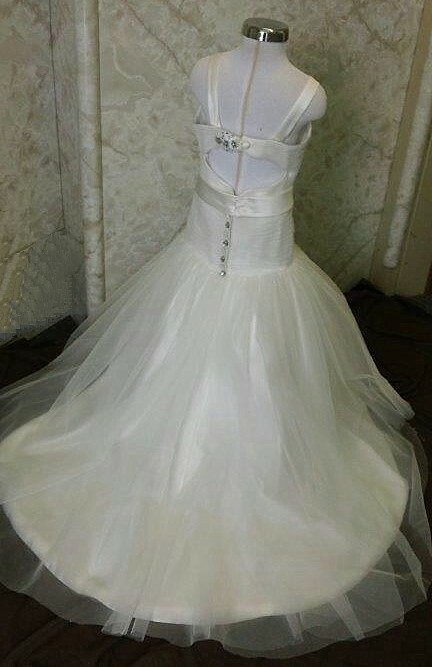 Buy a beautiful flower girl dress that compliments the Bride. Larger sizes are available. Please contact me at Jaks for a price quote. 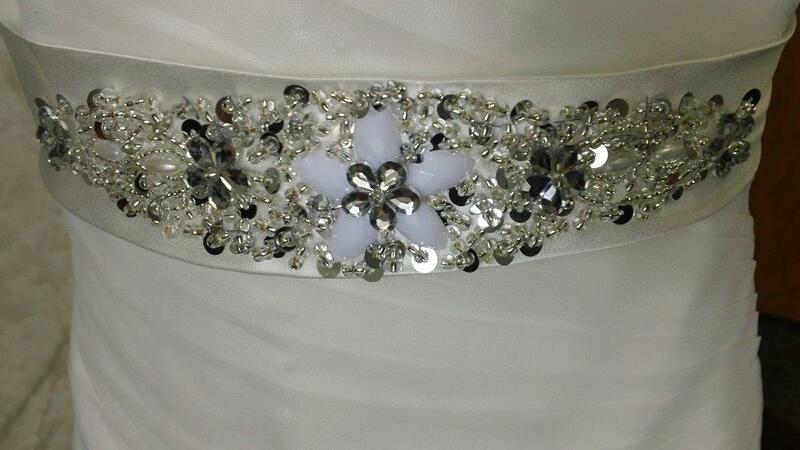 This bride wanted to match her sweetheart dress with jewels and keyhole back. 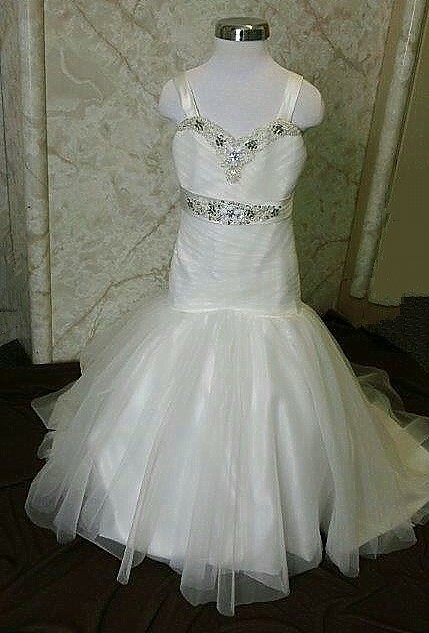 We want to Inspire your trust by showing the photos we received to design this dress. 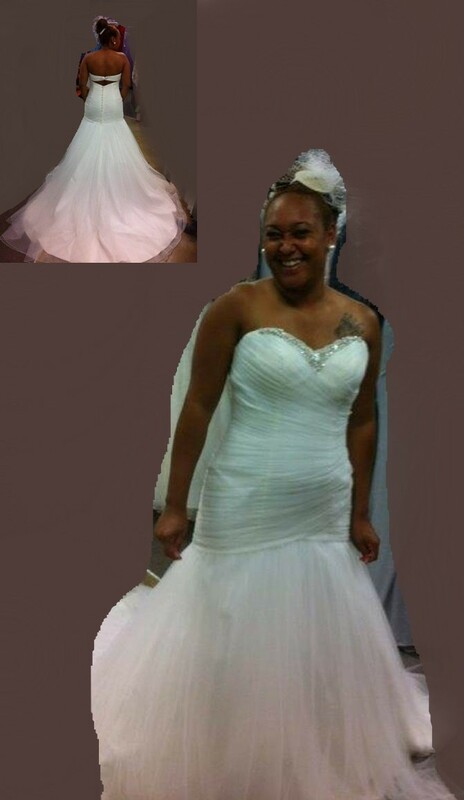 assisted by our customers pictures to match her wedding gown. This bride helped us create this stunning flower girl dress to match her wedding gown. 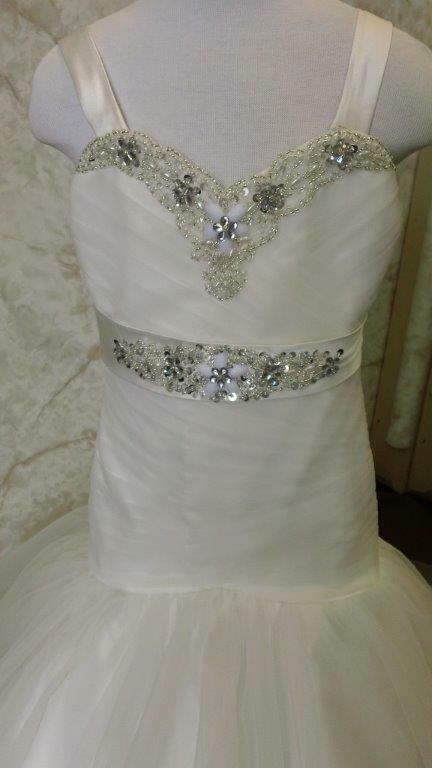 This gown was made to match our brides gown. add this information in the special instruction box at checkout. Please consider styles and colors will not look the same in all fabrics. Whether you choose a standard size or give us your custom measurements, all our dresses are personally tailored for you from scratch. Off the rack dress sizes are NOT the same as our dresses. Please review our size charts. 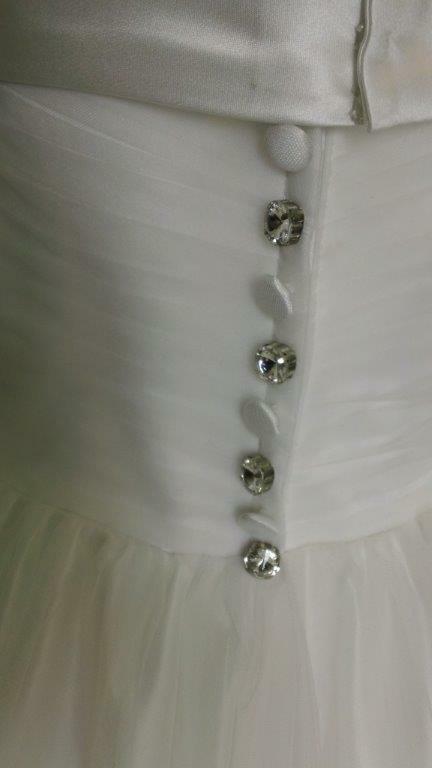 Little girls wedding mini bridal dresses can be ordered from any of our wedding gowns. Please email me for a price. If you do not find a dress in our gallery please be sure to email us a picture of the dress that you are looking for and we will be happy to issue you a price quote on a custom-made replica or a redesigned style. Regular delivery is 8 weeks. Rush delivery is 6 weeks. By ordering from this website you agree to be bound by our Return Policy. Refer to our Size Chart before ordering. 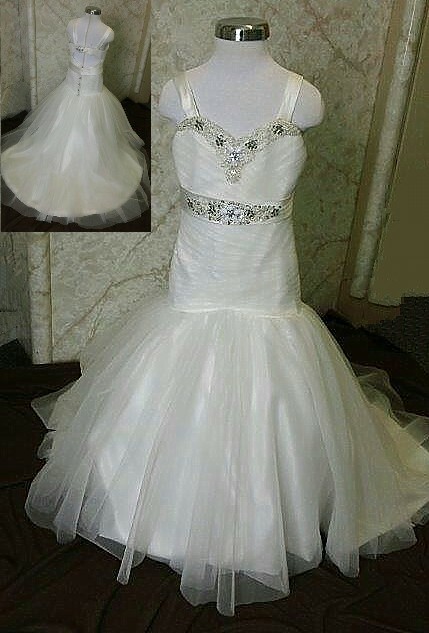 I agree to send Jak's a photo of my flower girl in this dress, to share with other brides to see the quality of our work. Plus Sizes are available at an additional charge. All photos are posted to the web page for this item.